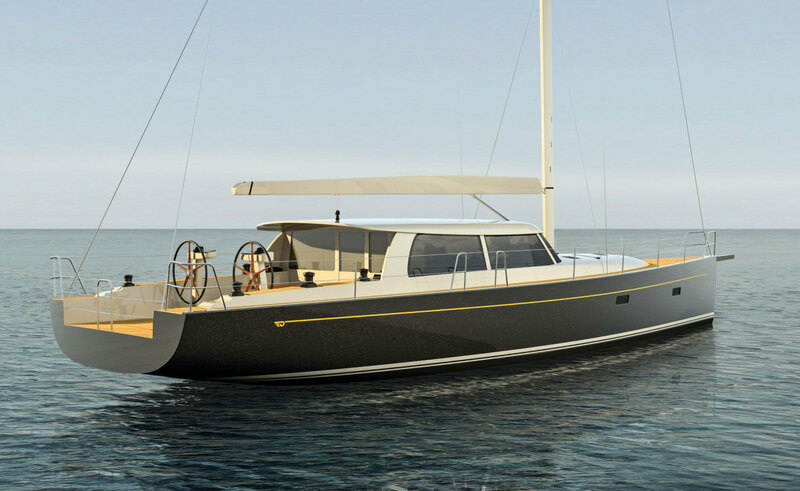 Heaven knows there hasn’t been much in the way of good news from American boatbuilders for quite some time, so a burst of new-model announcements in the spring was welcome indeed. If you’ve been wondering what Hinckley has been up to, check out the rendering on this page. The new Sou’Wester 53 is a welcome return to big cruising yachts for the iconic brand, and it’s an interesting combination of traditional and up-to-the-minute styling and design. Naval architects Tripp Design have drawn a bluff-bowed hull with its beam carried well aft to a generous stern overhang. Construction is a vacuum-infused epoxy resin/carbon fiber/Kevlar/Corecell foam composite, akin to that used in high-end raceboats. 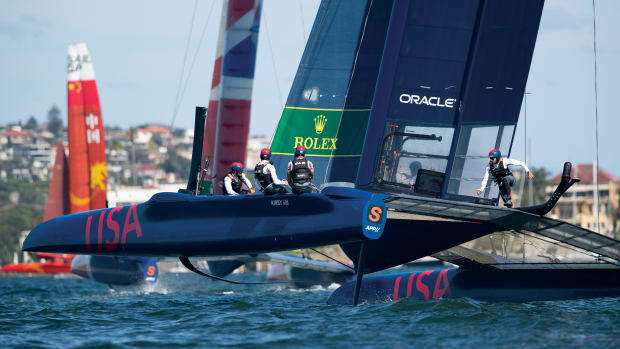 A powerful triple-spreader carbon fiber rig should do justice to the fast-looking hull. 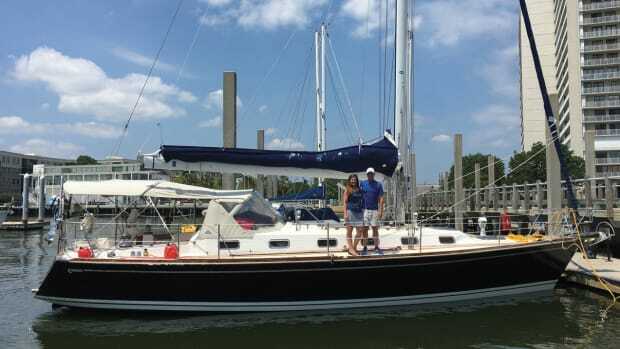 The open transom and large pilothouse sound like an incongruous pairing, but the effect works well. The intention was to maximize both interior and exterior socializing spaces, and to that end, the large cockpit and deck saloon are separated by sliding doors. 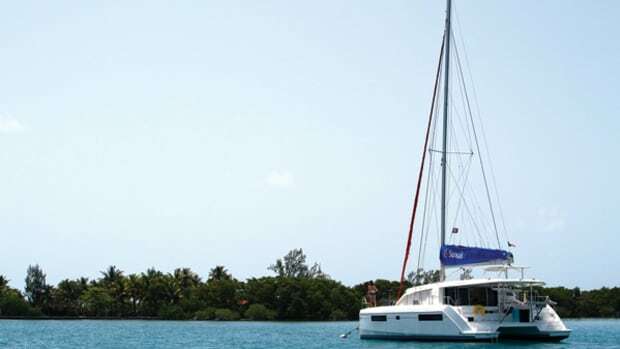 There are panoramic views from the dinette, a raised galley and an interior helm station. Descend a short companionway and you find two large staterooms; there’s a third, single cabin aft and to port. 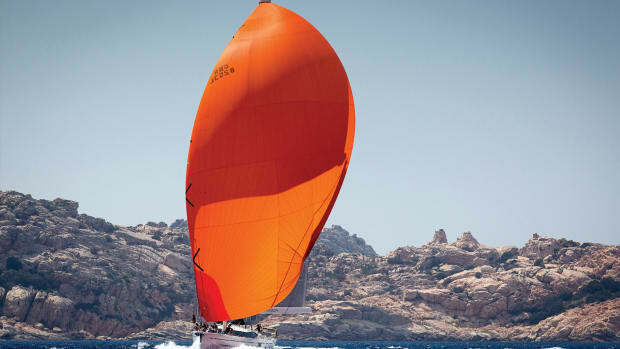 Due to be launched next year, the Sou’Wester 53 is sure to create a stir. Meanwhile, since Hinckley purchased Morris Yachts a couple of years back, things have been quiet, but no more. The line of gorgeous S&S-designed M-series daysailers is now being built in epoxy resin and carbon fiber, shaving weight and adding strength to these modern classics. Expect a performance boost from that and from the revised rudder, rig and deck layouts. 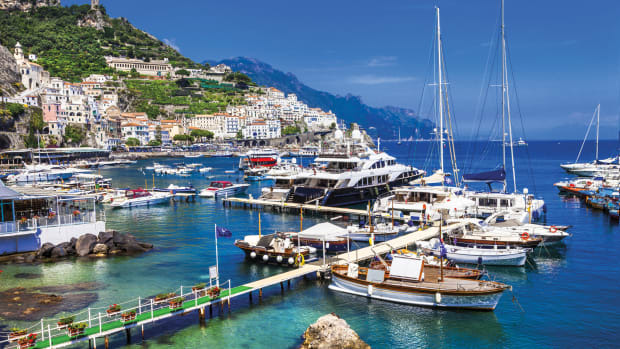 Down Florida way, Catalina Yachts has been producing a steady stream of its 5-series cruisers, with the 425, in particular, having hit a sweet spot in the market.  Catalina VP and chief designer Gerry Douglas had for some time been pondering a larger boat, and when he produced the preliminary drawings of the Catalina 525 at last year’s Annapolis show the response was gratifying. Enough commitments were signed for work to commence. When I visited Catalina’s Seminole, Florida, plant in March, hand-fairing was just about complete on the plug, which looked massive. The 525 is essentially a larger version of the 425—a capable all-round cruising yacht—with an aft cockpit and masthead rig, but with enough interior volume to have Douglas playing with lots of options for final deck plan and accommodation layouts. The boat should make its debut at next year’s Miami show. Just around the corner in Largo, Florida, is another long-established American builder, Island Packet Yachts. The lengthy recession and drop in new-boat sales took its toll on the company; to cut a long story short, owner Bob Johnson sold the company two years ago to Hake Marine, builders of Seaward Yachts, which is now in the hands of longtime San Diego IP dealers Darrell and Leslie Allen. Taking over a struggling boatbuilding company is always a brave move, but it looks like it’s paying off for the Allens. 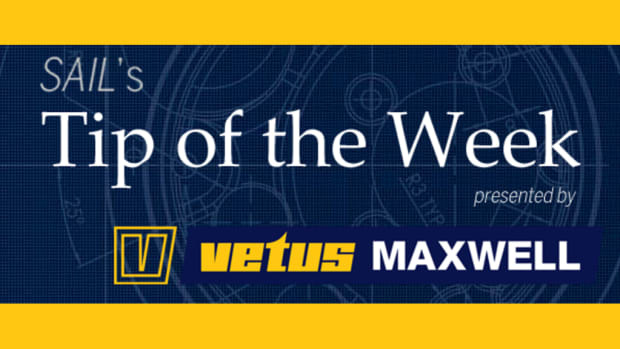 They are planning to develop new boats, but for the time being are tweaking some of the established models in the range, adding new features including—gasp—the option of different colors than the traditional mustard-hued gelcoat. Along with the upgrades come new model names. The range starts at 35ft and goes up to 52ft. 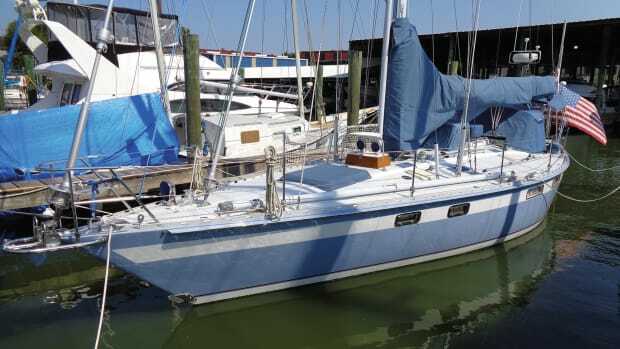 The SP Cruiser (now the North Star 44) and Blue Jacket 40 remain in the range, and the company is also building the Seaward 36 and 32 variable draft cruisers. Going by the reactions of a group of IP dealers, owners and prospective customers I met during an open house day at the factory in March the moves are popular, and at time of writing the Allens had sold 15 boats. 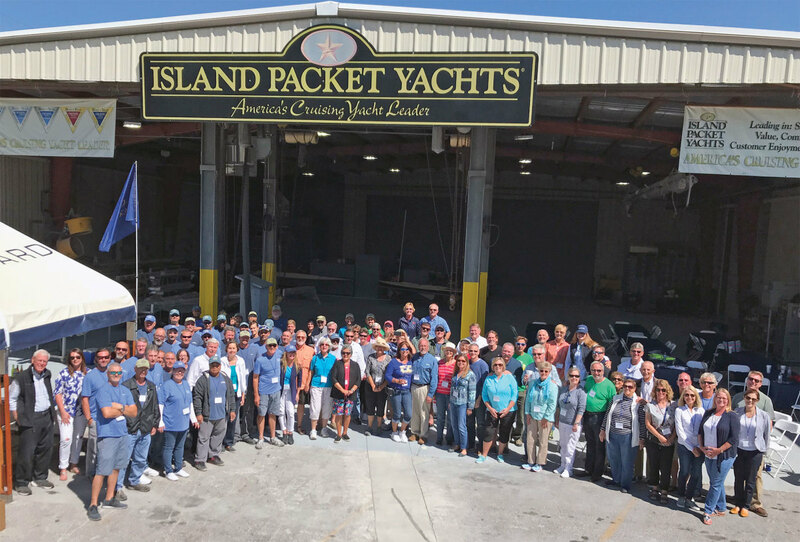 As longtime Island Packet dealers, they have a great feel for their market, and the future looks good for Island Packet, which turns 40 next year. Speaking of long-established builders, Rhode Island-based Alerion Yachts, founded by Garry Hoyt in 1991, has also risen from the ashes of a bankruptcy. 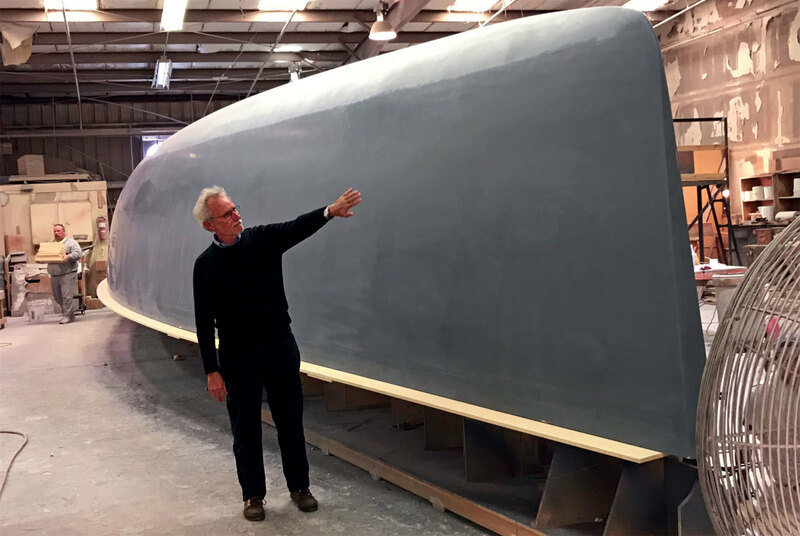 The company and its assets were purchased late last year by Peter Johnstone, late of Gunboat and a member of the J/Boats family, and the line of pretty modern daysailers and weekenders will be produced in a new factory in North Kingstown. The new team’s first project was to modernize the Alerion Express 28 to mark the 30th anniversary of this classic design, touted by many as the ideal daysailer. There’s now more room belowdecks and the build process has been refined to decrease weight. Aside from the 28, the lineup consists of the Alerion Express 20, 30, 33 and 41. Johnstone says the focus will be on building boats of the highest quality rather than aiming at a broader market. Meanwhile, on the shores of Lake Erie there are signs of a new resurgence for another storied name, Tartan Yachts. 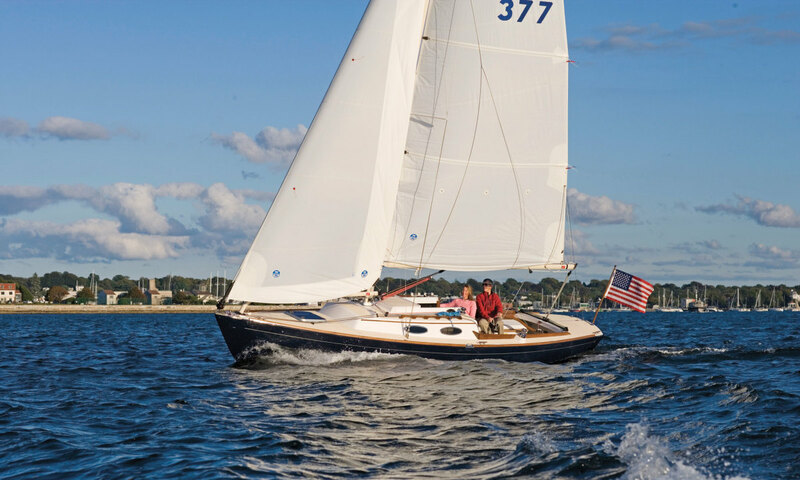 Last year the Fairport Harbor, Ohio-based builder launched the 345, an updated version of its popular 3400 model, and this year sees the introduction of two new boats, the 39ft 395 and the 36ft 365. Both are good-looking boats with a strong sibling resemblance to designer Tim Jackett’s other models. 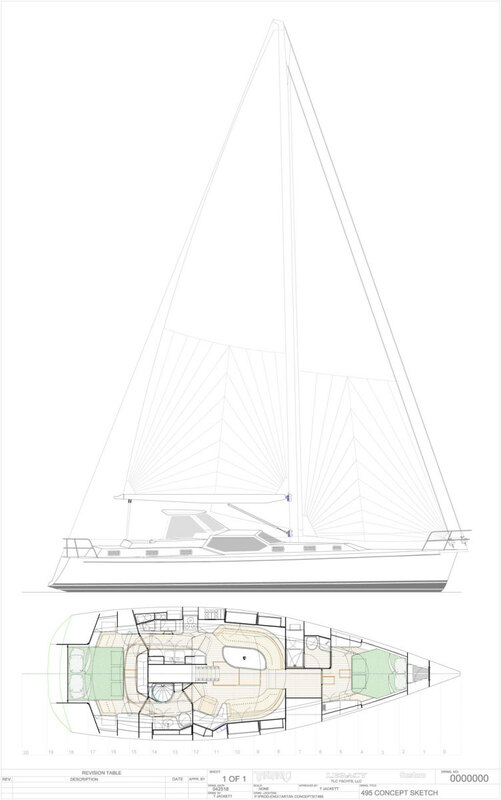 Jackett is also working up a design for a center cockpit 49-footer that is a definite departure for the brand.